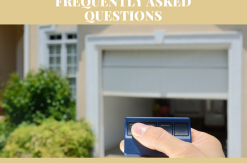 The garage door opener was invented in 1926 – five years after the creation of overhead garage doors – with minimal features. Early models were designed only to lift and lower the door. Garage door openers have certainly grown up since then! Today, there is a full range of openers available with a multitude of features added to ensure safe and convenient operation, including remote access and monitoring. Smart garage door openers let you control the door from anywhere using a web browser or smartphone app. It does not prevent other devices such as keypads or remotes from working as before. Logging into the app or website also allows you to monitor door activity; instant alerts can be enabled as well. With proper installation, programming and maintenance, smart garage door openers can provide peace-of-mind. These openers are, however, only as good as your internet connection. A strong Wi-Fi signal is needed to ensure you’re able to benefit from the device’s app features which differ from brand to brand. Some manufacturers may charge a small monthly fee for more advanced features such as geofencing and connectivity as well. Typically, remote access and monitoring is standard, though. If you have a poor Wi-Fi signal, you may need to update the router’s firmware. This is also a good idea when extending signal to the garage as it ensures you have the most recent security updates. Because instructions on how to update routers vary by brand, referencing your owner’s manual is strongly encouraged, but here are links to some of the most popular manufacturers’ websites: Linksys, Netgear, and TP-Link. These links provide step-by-step directions on updating firmware. Location is everything not only in real estate but also in router placement. The distance between your router and devices can affect signal strength. Setting the router up in the center of your home, if possible, can help eliminate dropped Wi-Fi signals and wireless dead zones. In addition, wireless routers need open spaces, which means they should not be contained in entertainment units or desk cabinets. The latter will also prevent overheating, extending their life expectancy. Wireless range extenders are designed to pick up the existing Wi-Fi signal from your router and rebroadcast it to reach weak areas around your home. These devices, available in various sizes and configurations, plug directly into outlets and are easily connectable. The downside to wireless range extenders is that they must be centrally located to the router to ensure strong, reliable strength, yet close enough to the weak spot. They also create a second network that may impact connectivity. A recent invention, mesh-based Wi-Fi systems are designed to replace your existing router, rather than boost its strength. These systems include one router and one or two satellite units, also known as nodes, and can cover up to 5,000 square feet, making them ideal for larger homes or homes with more than five connected devices. 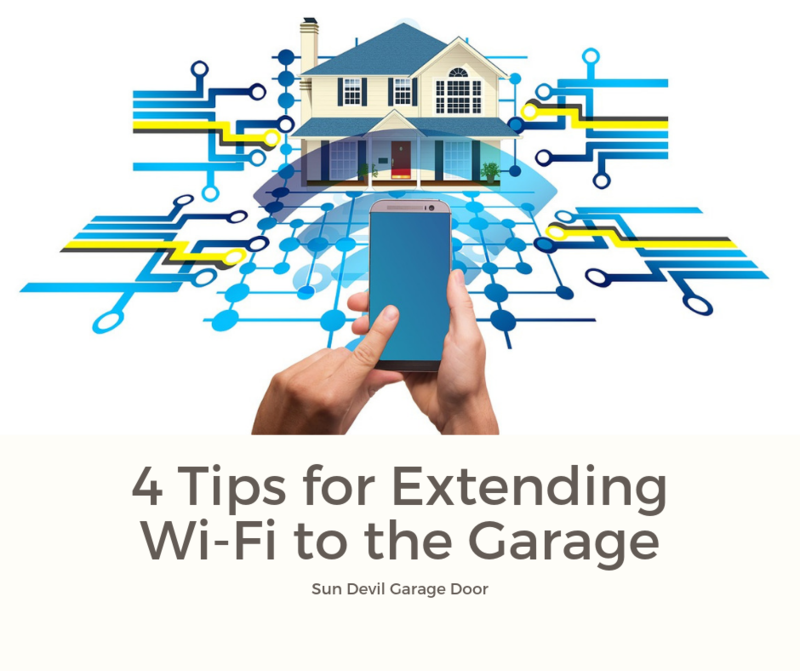 This range also means that they can provide excellent Wi-Fi signal to your garage and other outdoor spaces (make sure to use a strong password). 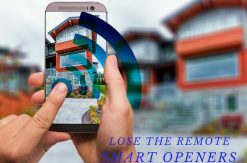 Interested in smart garage door openers? 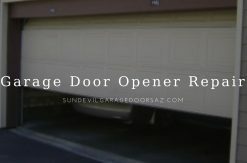 Contact Sun Devil Garage Door at (480) 600-3762. We are a locally owned and operated garage door repair, installation and service company, with a team of experienced professionals serving the greater Phoenix metro area.